As most of you know, we have a link to our online store on our website. There we sell a handful of one-of-a-kind products, both vintage and new. Recently, we have joined the Polyvore community in hopes to reach a wider audience with our pieces. 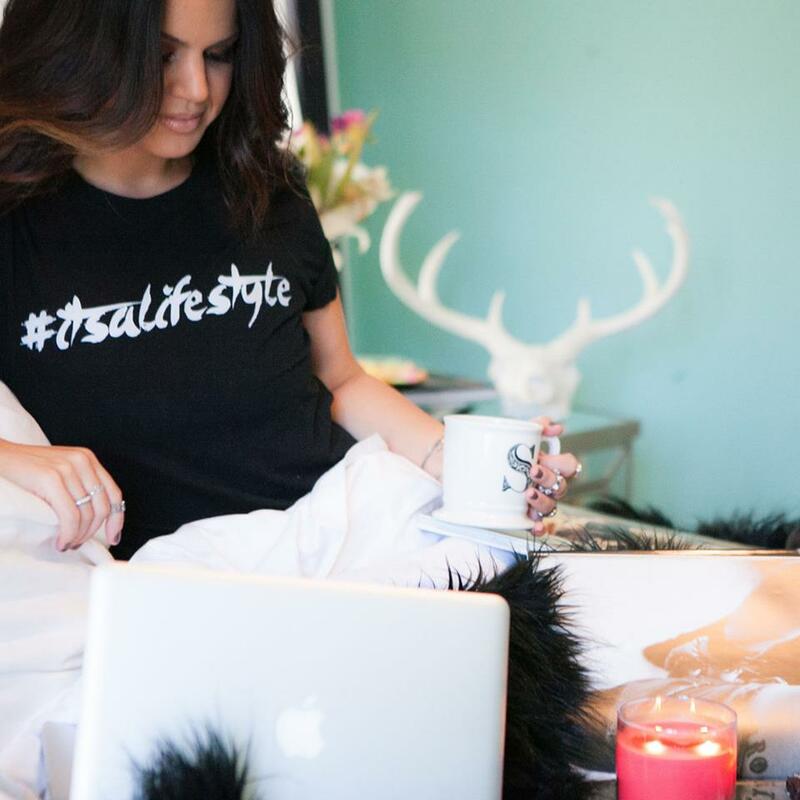 Some of you may be wondering, what exactly is Polyvore? Simply put... Polyvore is a new way to discover and shop for things you love! "Polyvore disrupts the traditional e-commerce model by giving everyone everywhere a voice in shaping today's trends and influencing purchases." 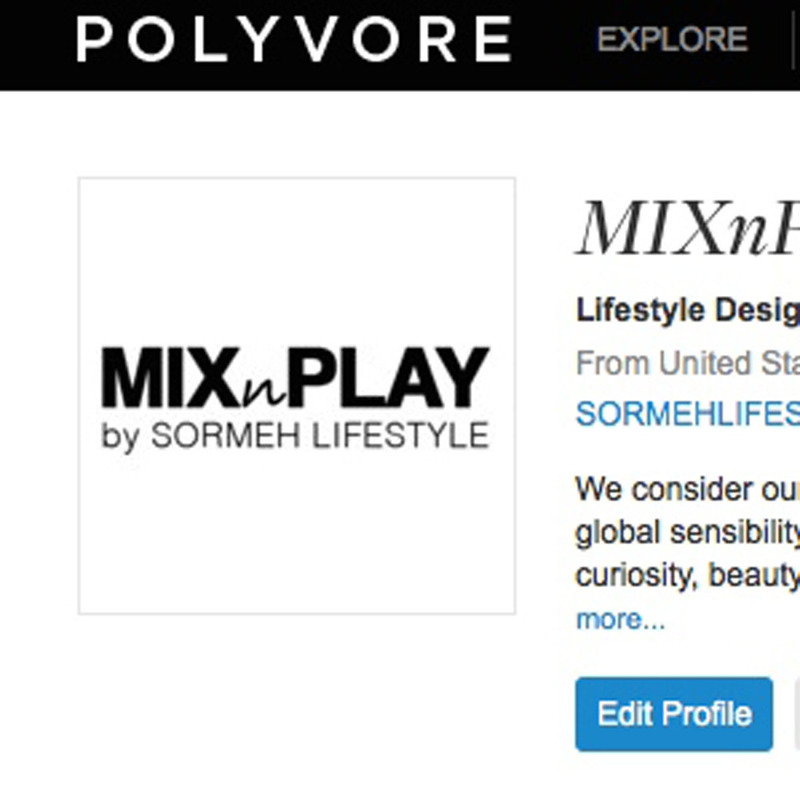 I have been having a blast getting to know this website: creating sets ( as seen in the images posted), discovering and introducing new trends, and of course... sharing our unique Sormeh Lifestyle pieces! Check us out on Polyvore! Like, follow, create, share, and shop with us!